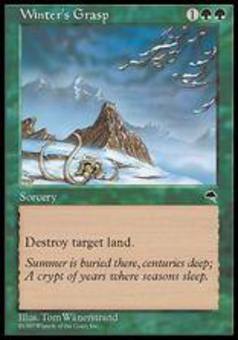 Sea Monster ($0.07) Price History from major stores - Tempest - MTGPrice.com Values for Ebay, Amazon and hobby stores! 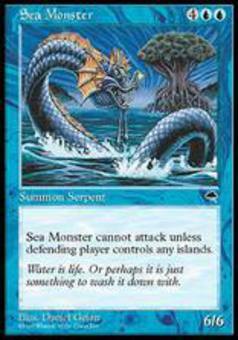 Card Text: Sea Monster can't attack unless defending player controls an Island. 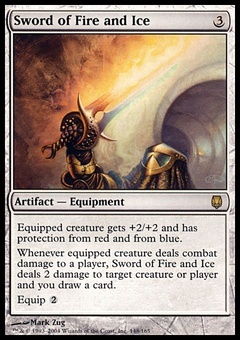 Flavor Text: Water is life. Or perhaps it is just something to wash it down with.